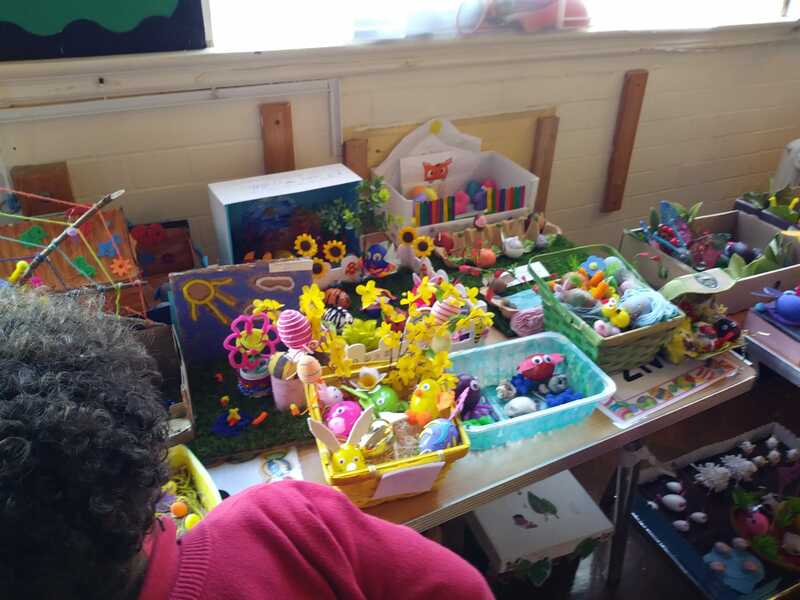 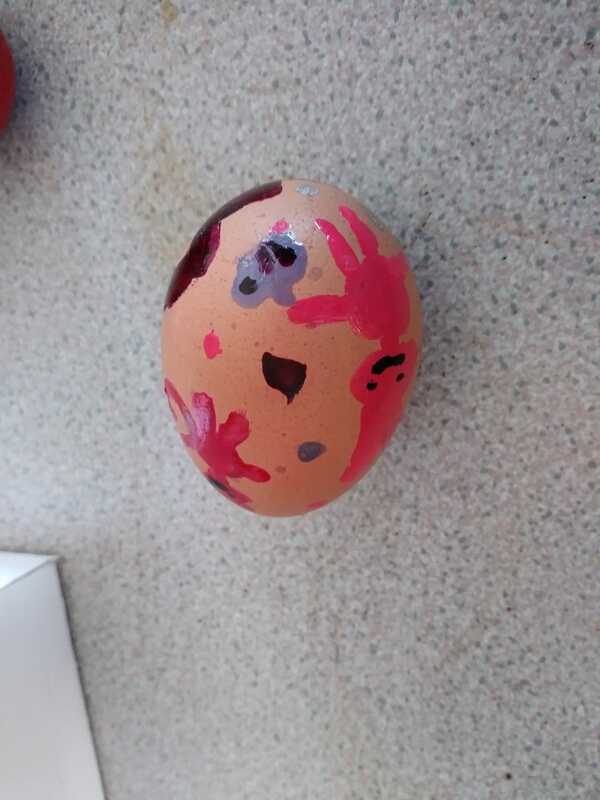 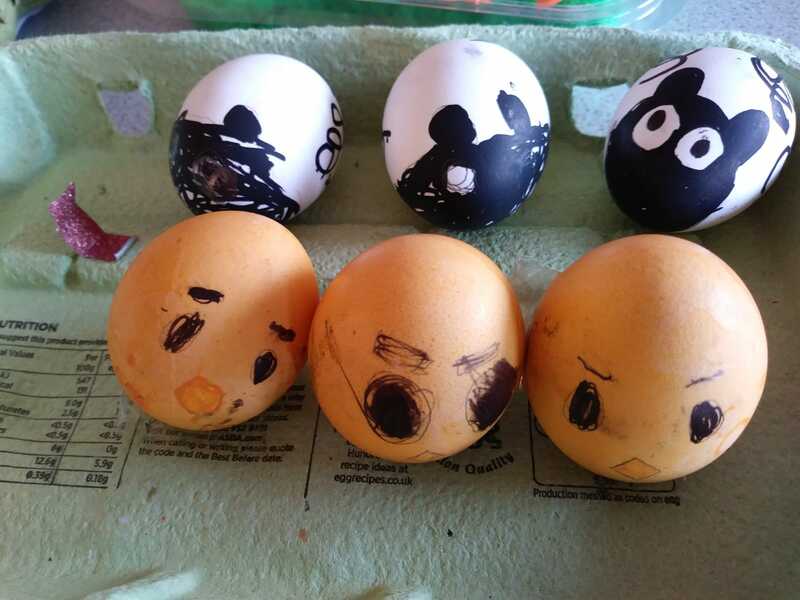 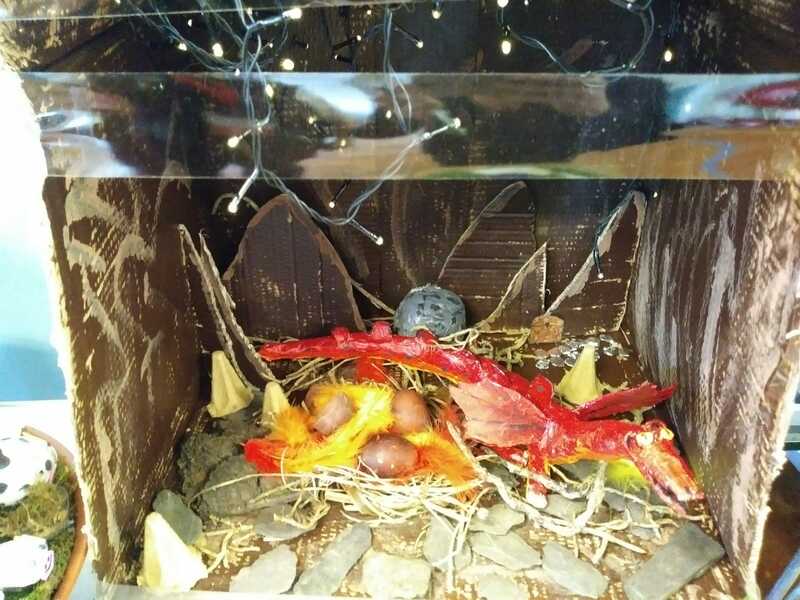 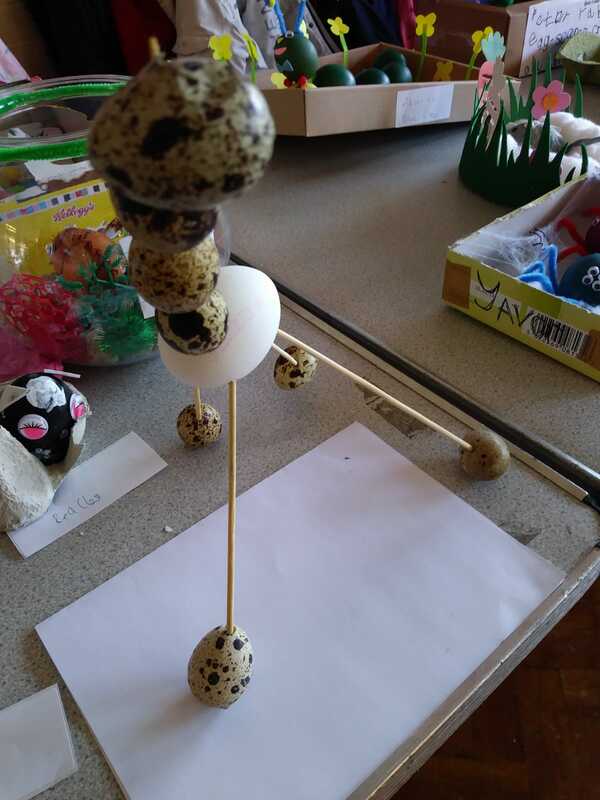 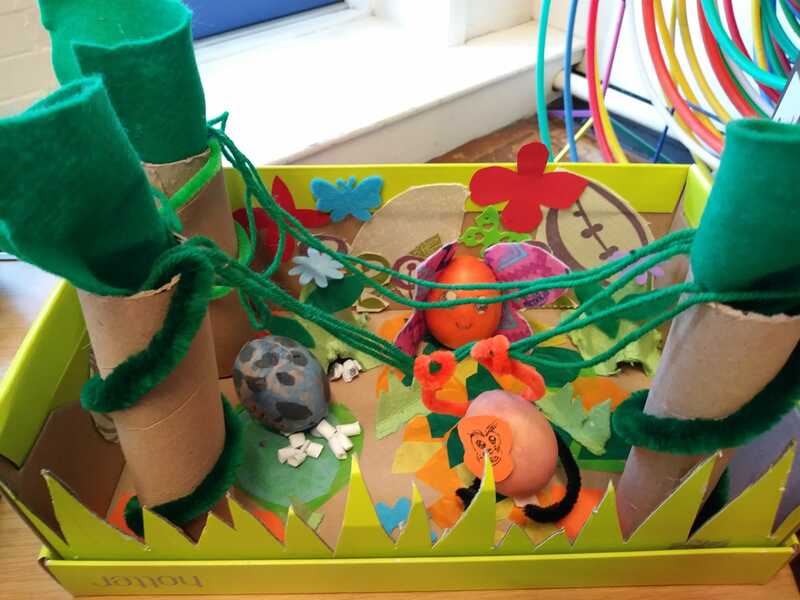 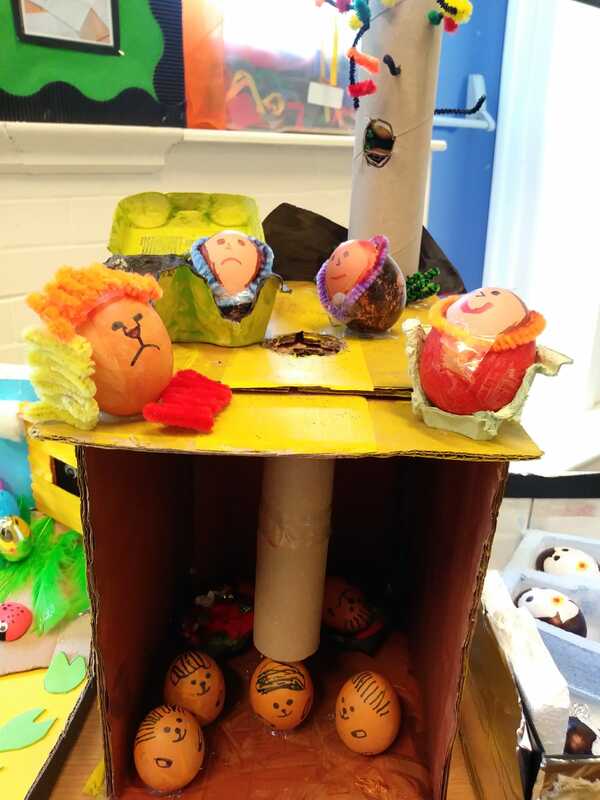 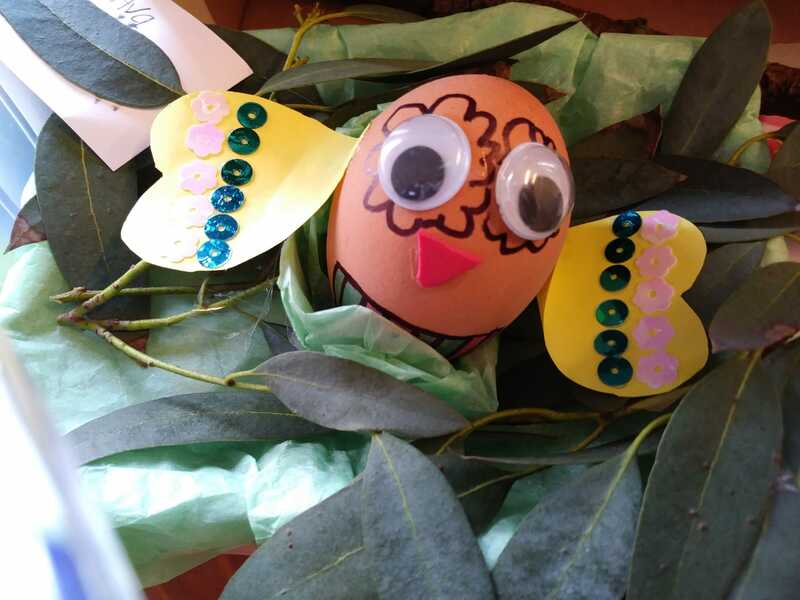 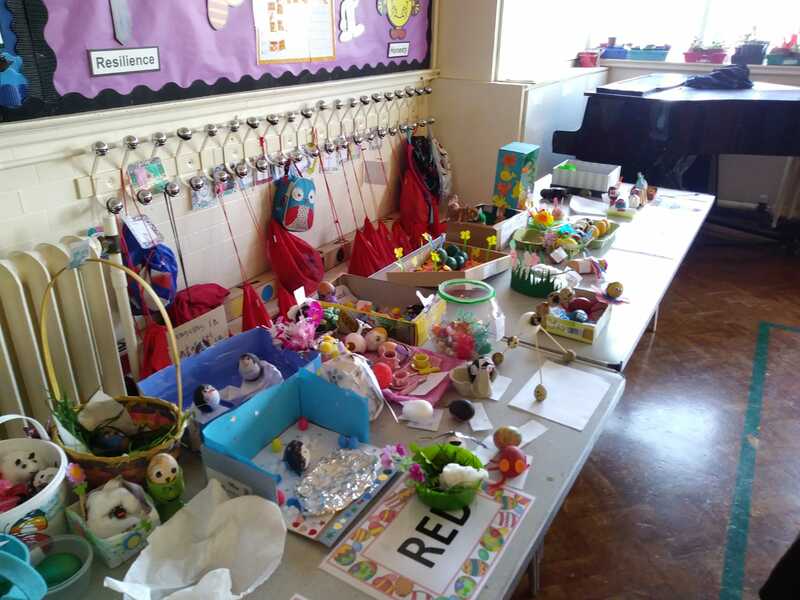 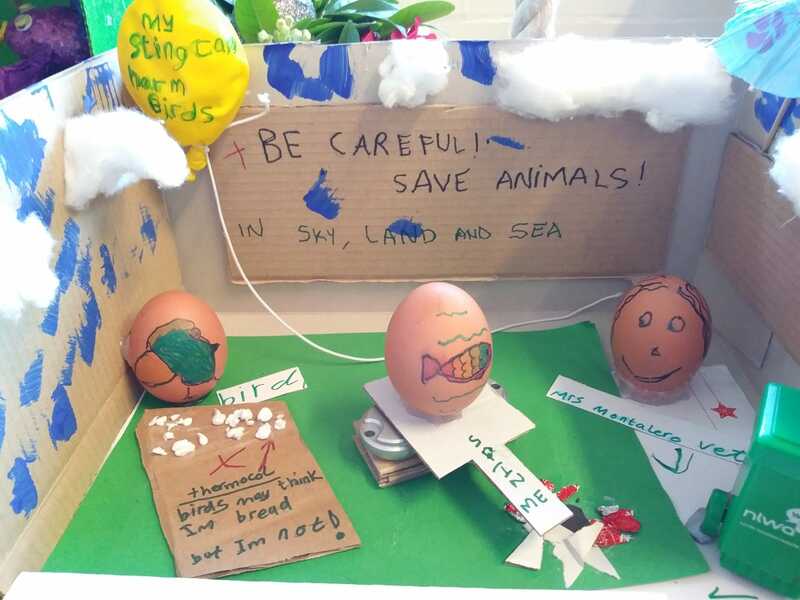 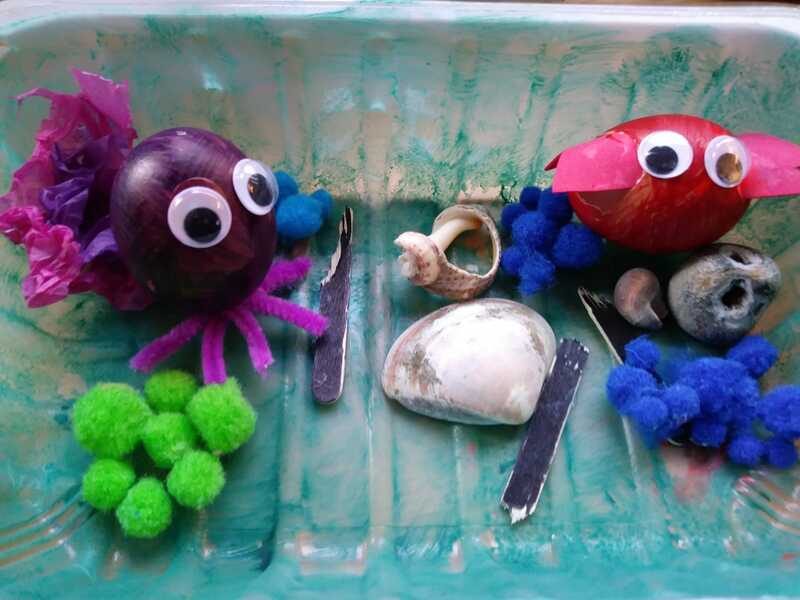 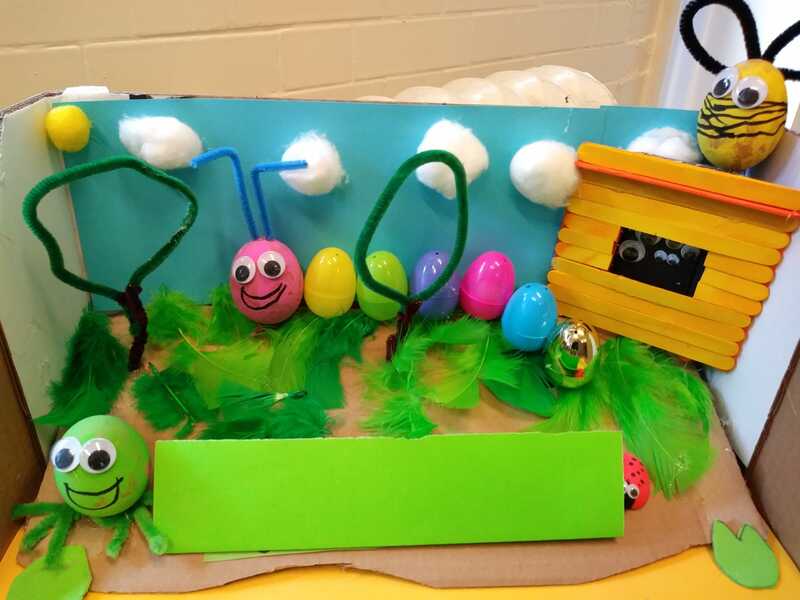 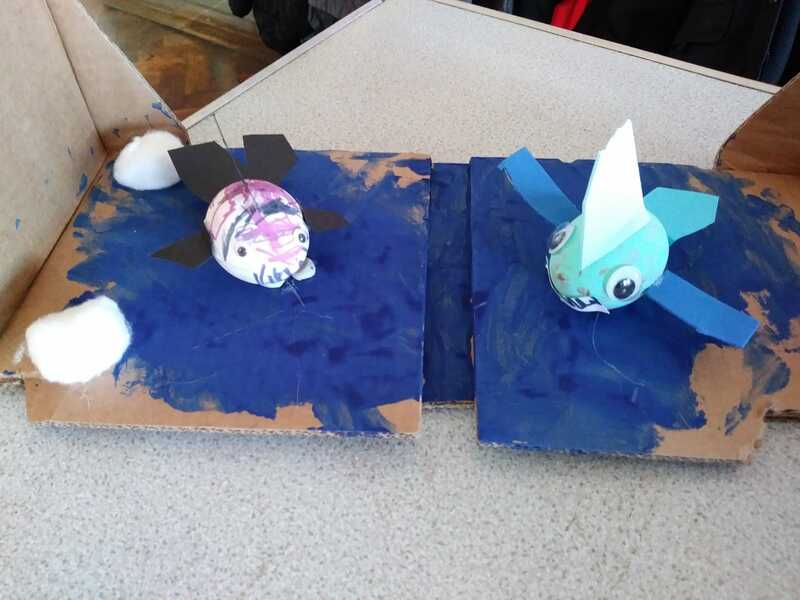 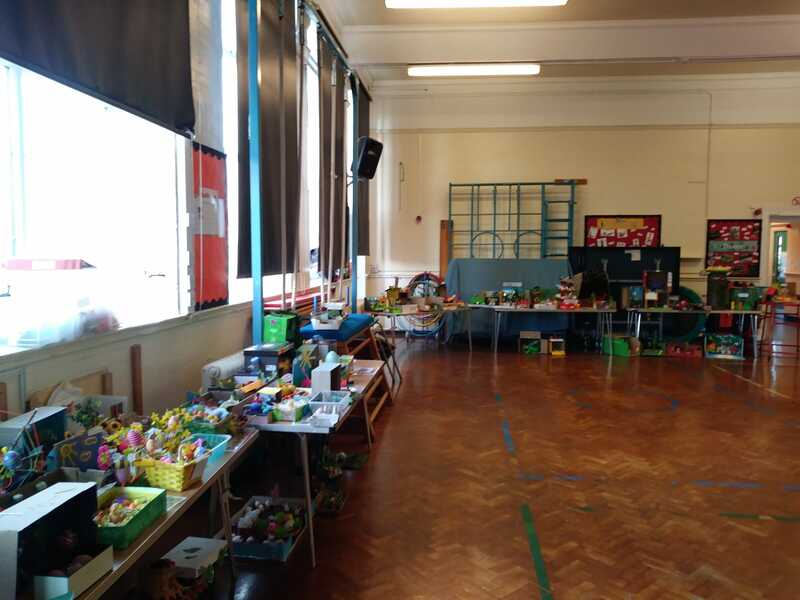 On Monday 1st April we held our annual Easter egg competition. 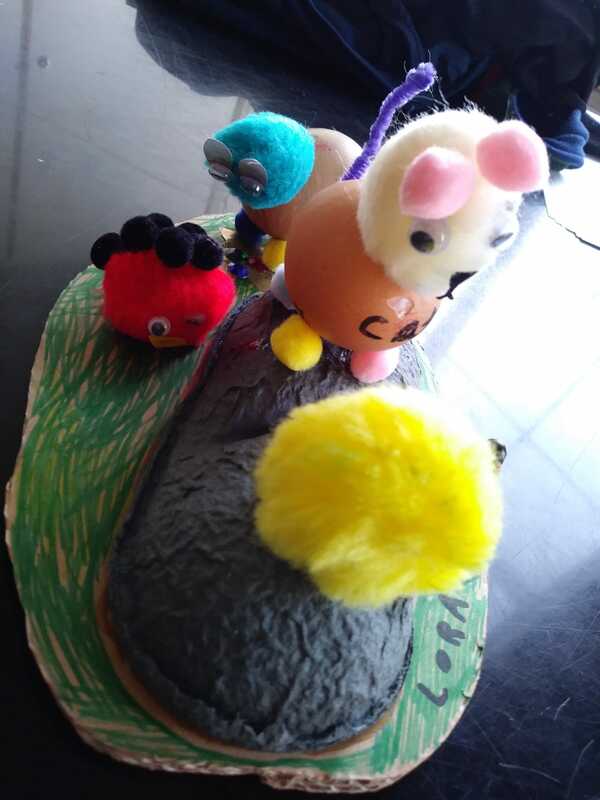 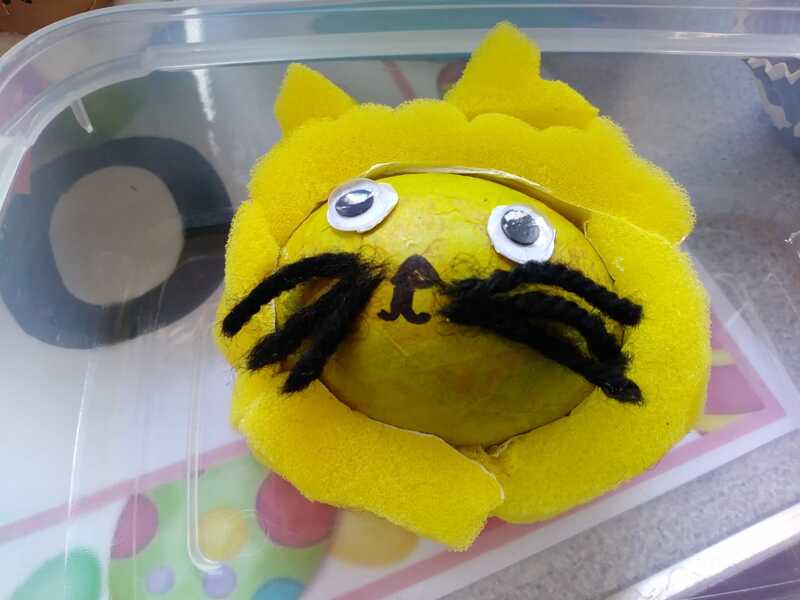 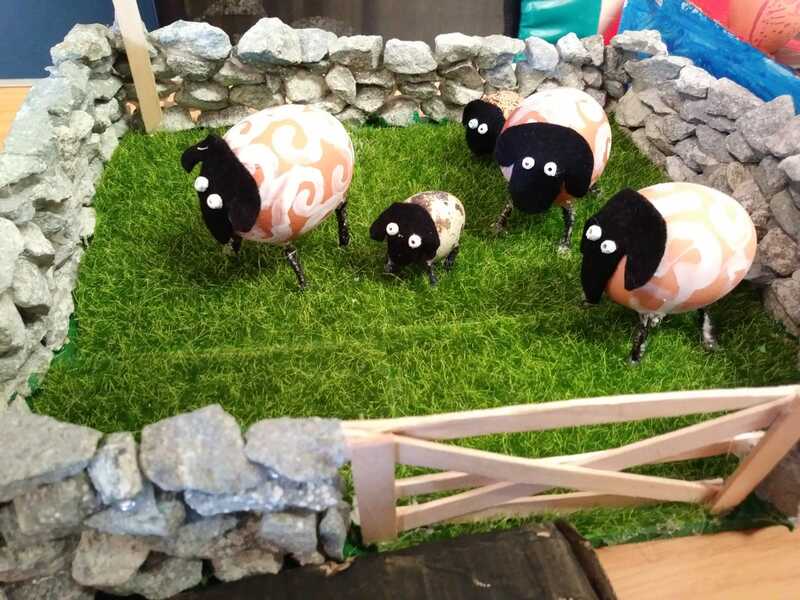 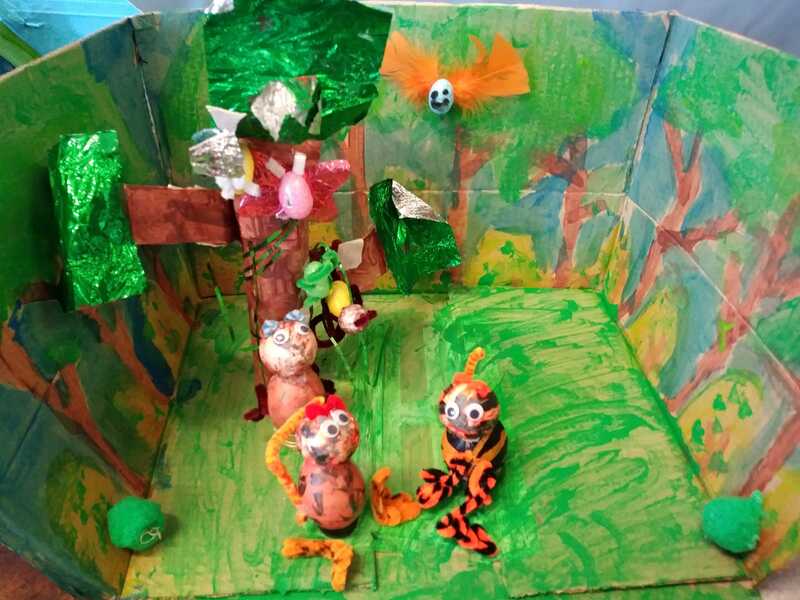 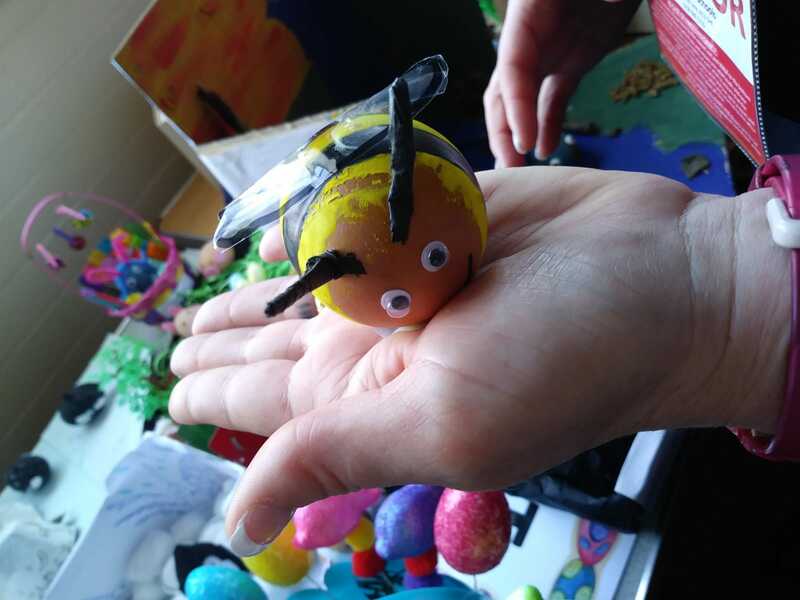 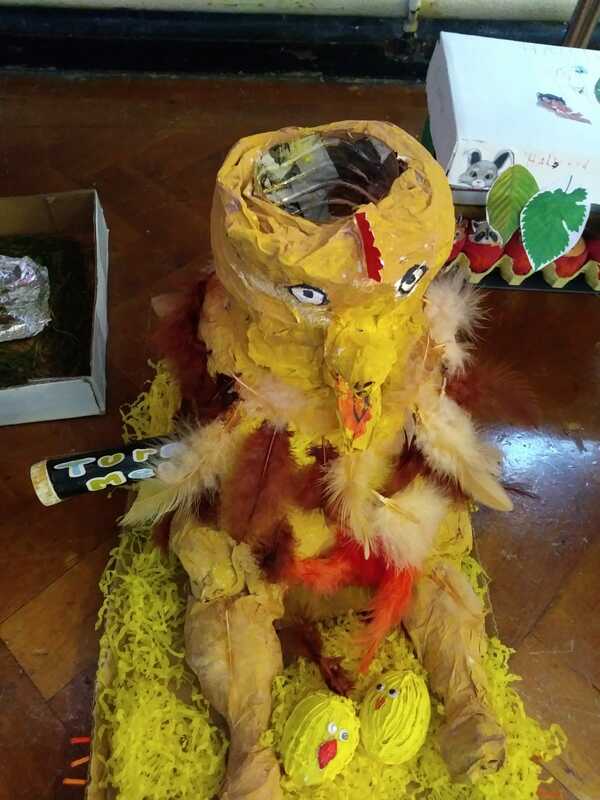 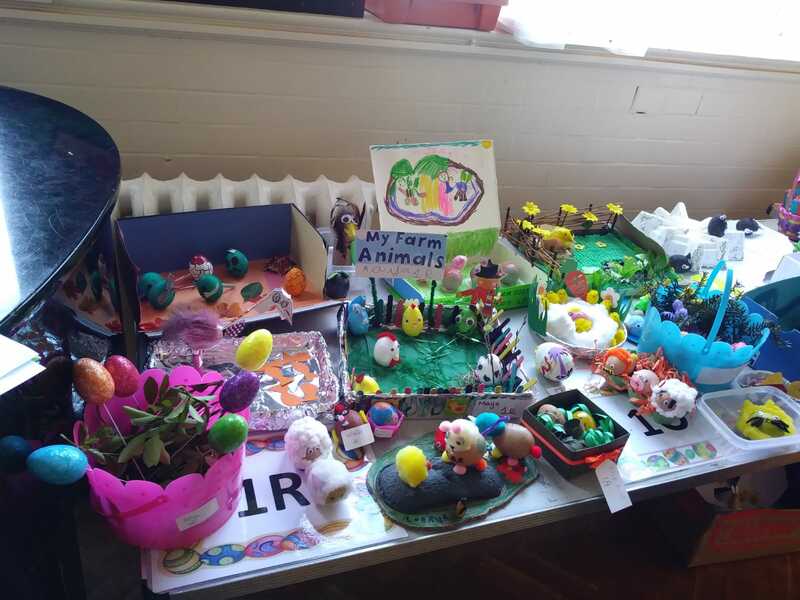 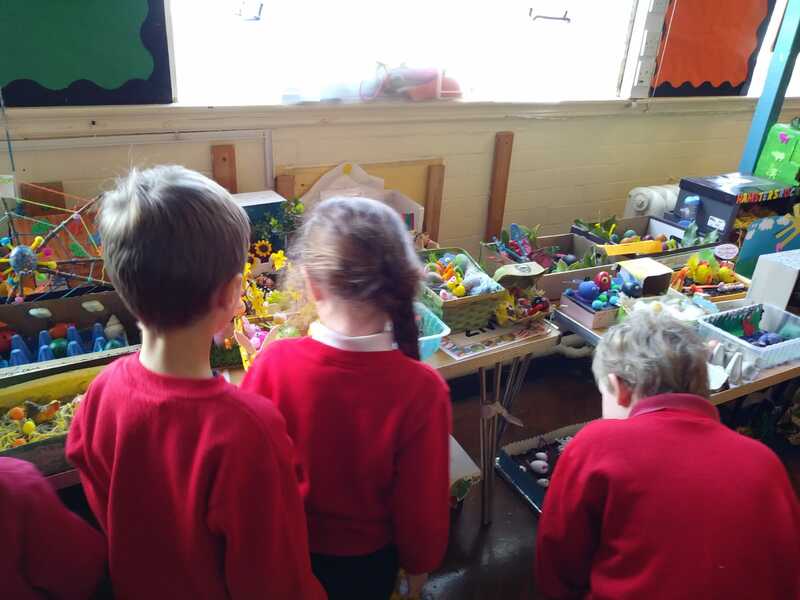 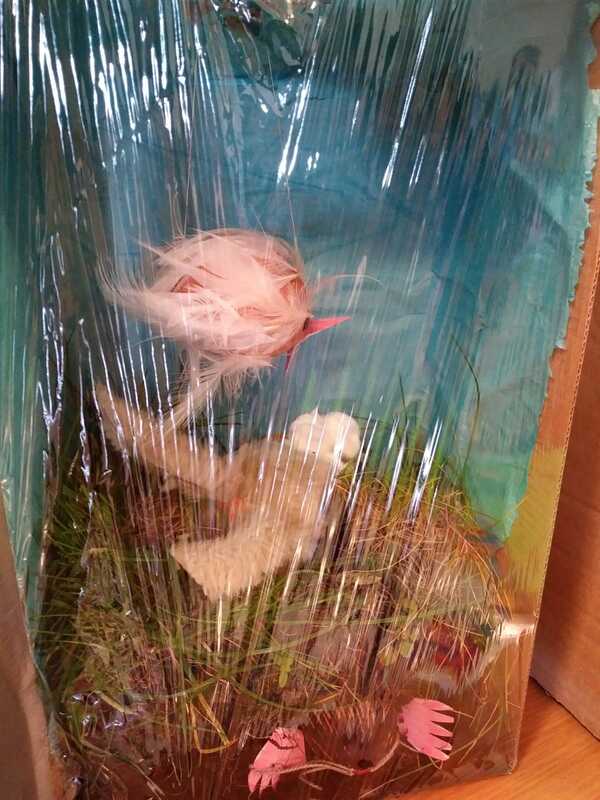 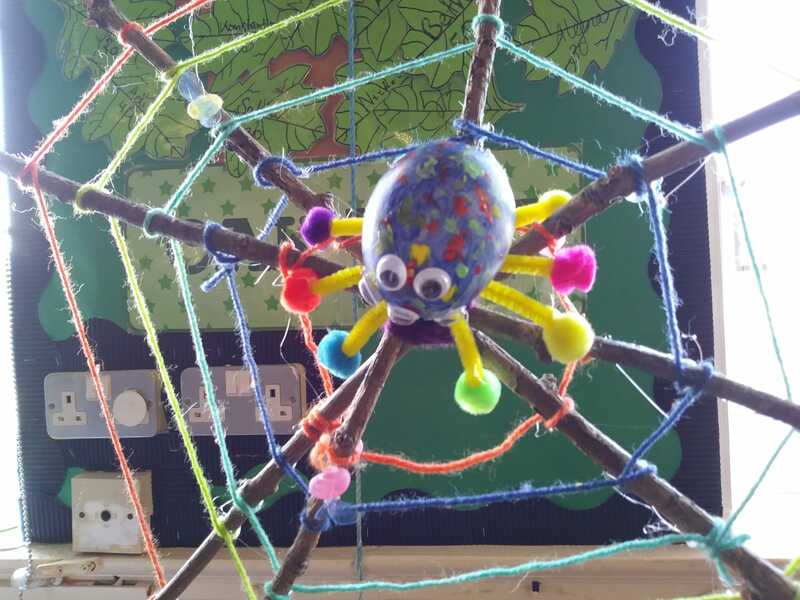 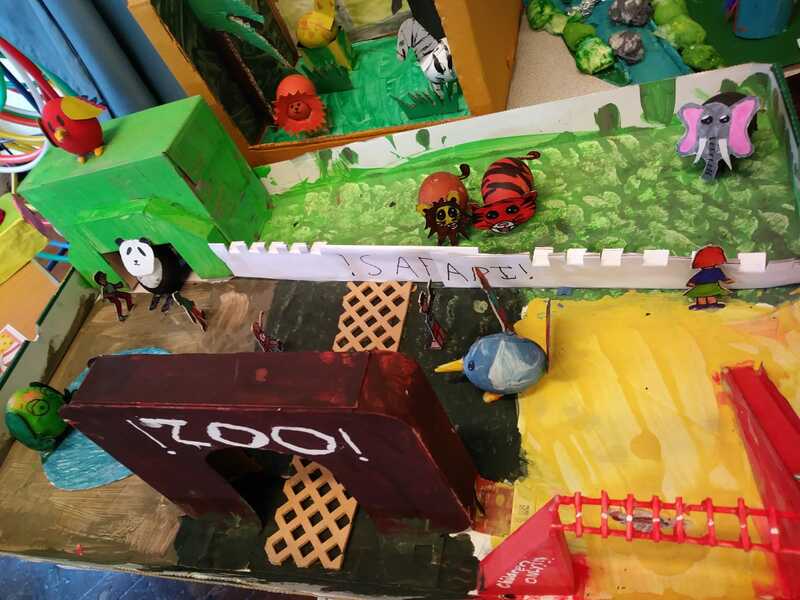 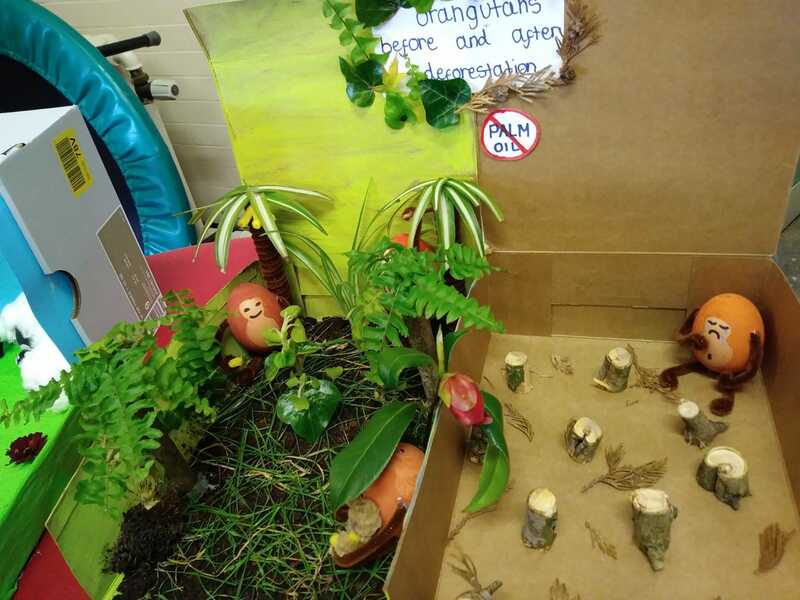 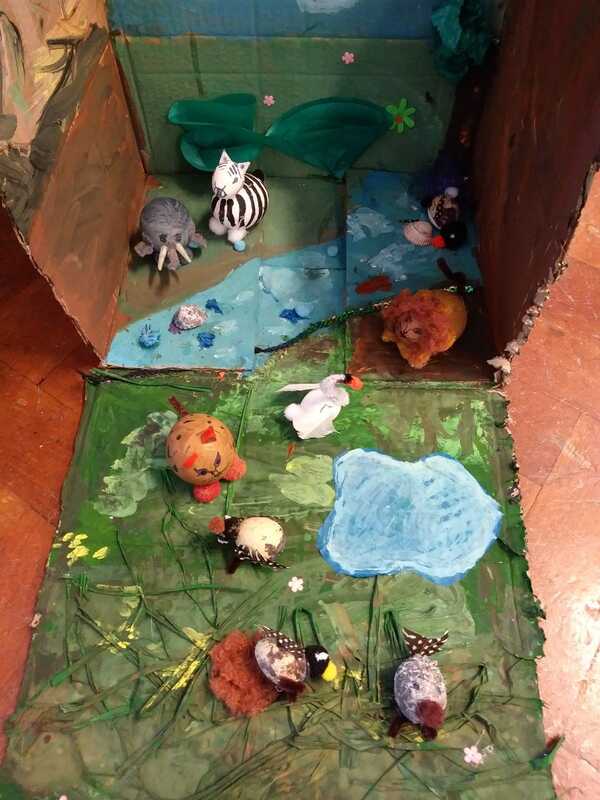 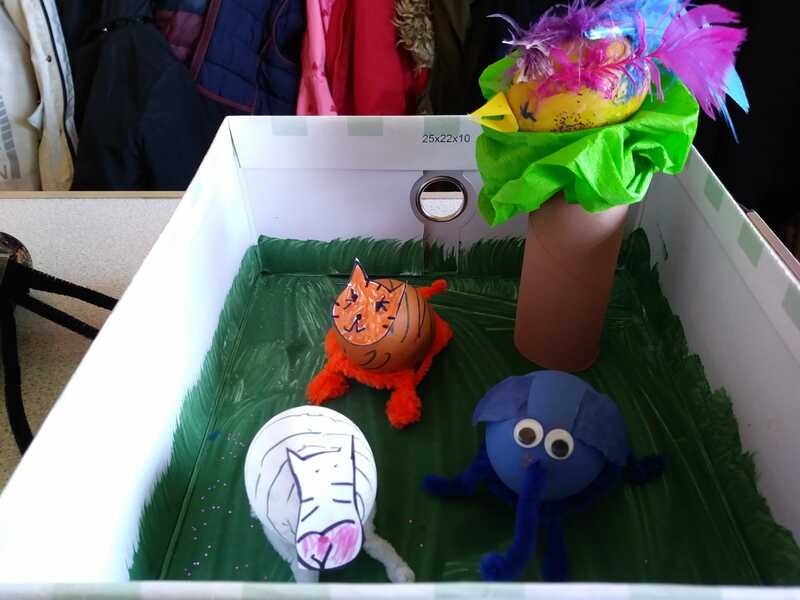 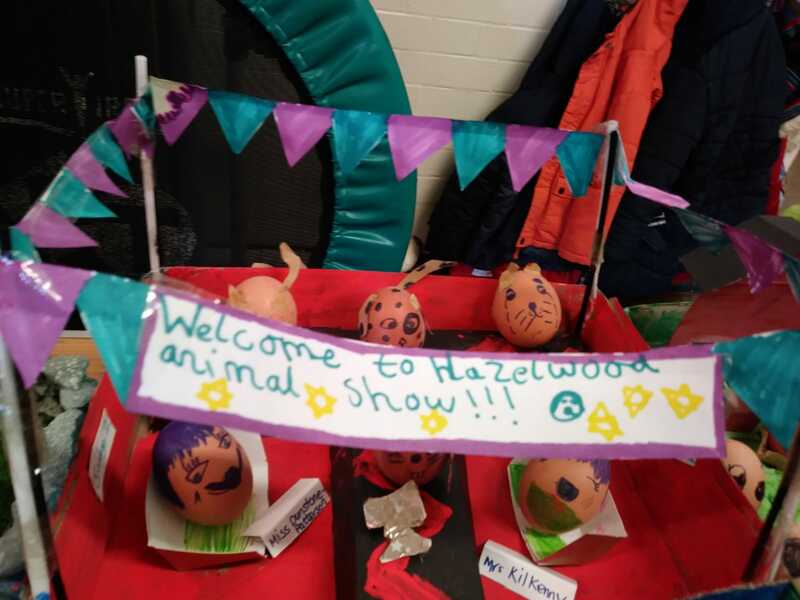 The standard of entries was very high; the animals theme really seems to have captured our children’s imagination and creativity. 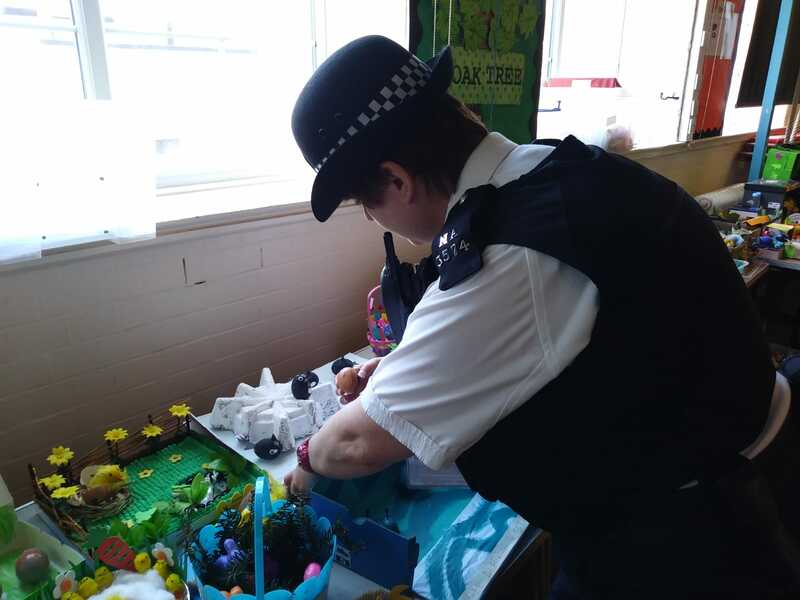 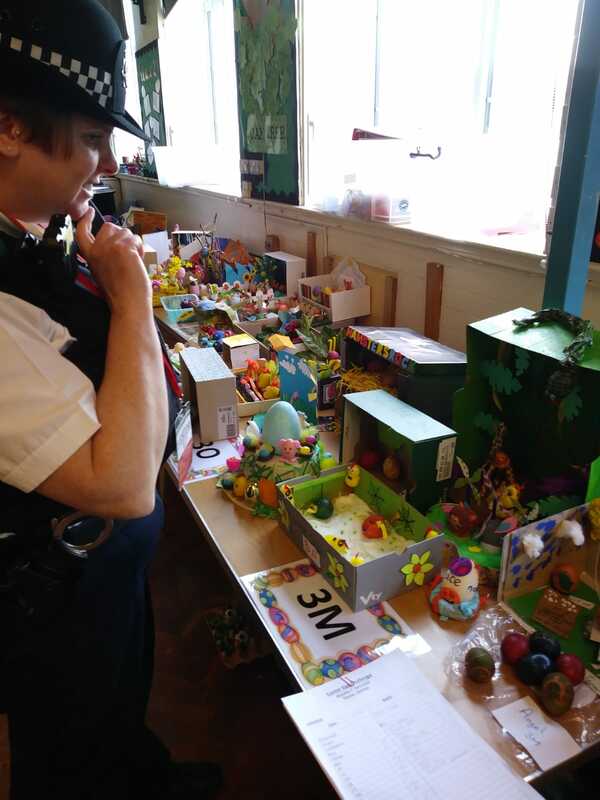 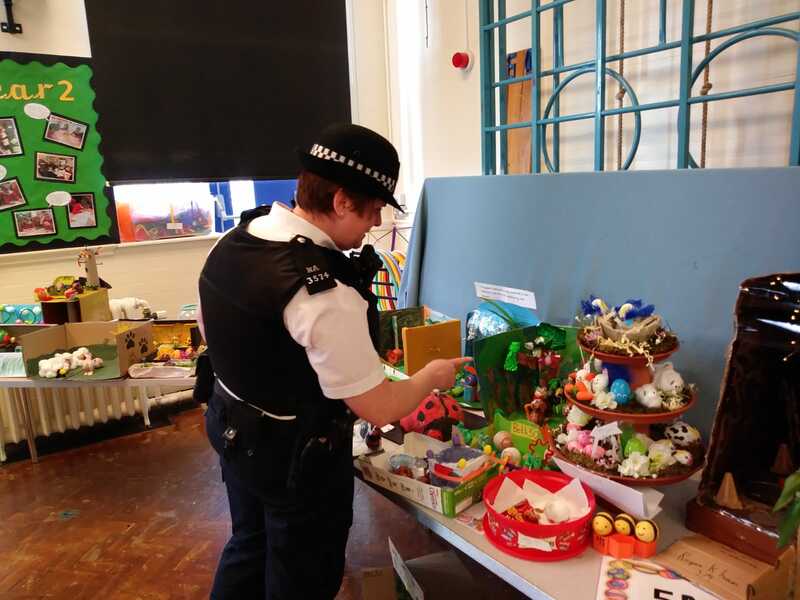 PC Louise told us the judging was extremely difficult. 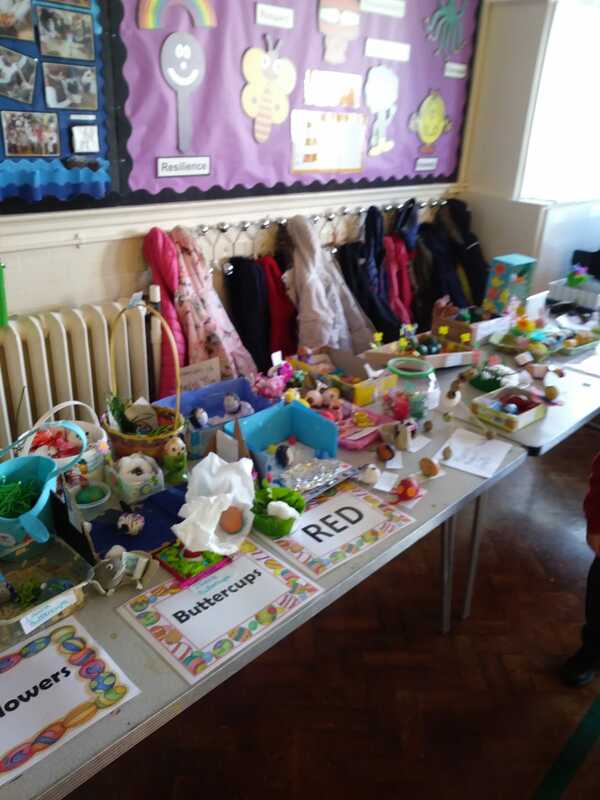 Many congratulations to our winners who will receive a special Easter/Spring themed medal and well done to all contributors and to the many parents and carers that supported this lovely Easter tradition.